Fortnite-iParent 101 is one Facebook group offering a "safe space" for parents. Parents are turning to social media to help one another deal with their kids' obsession with the highly popular online game Fortnite. 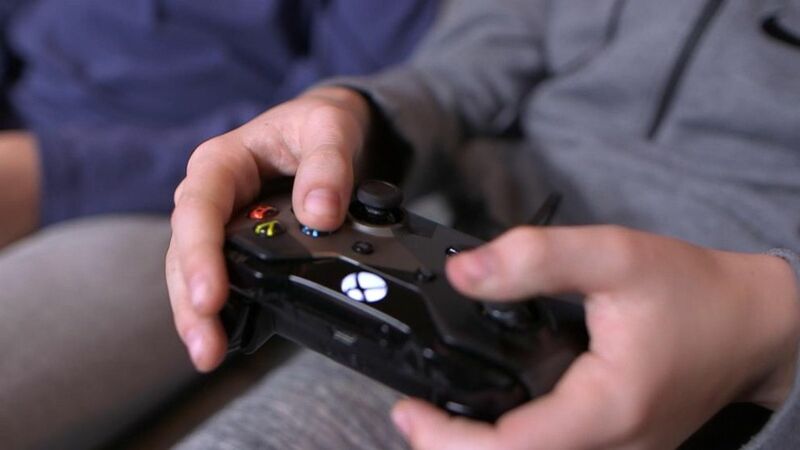 Dozens of Facebook support groups have cropped up recently full of parents eager to discuss how to help kids transition from gaming to studying as they head back to school. 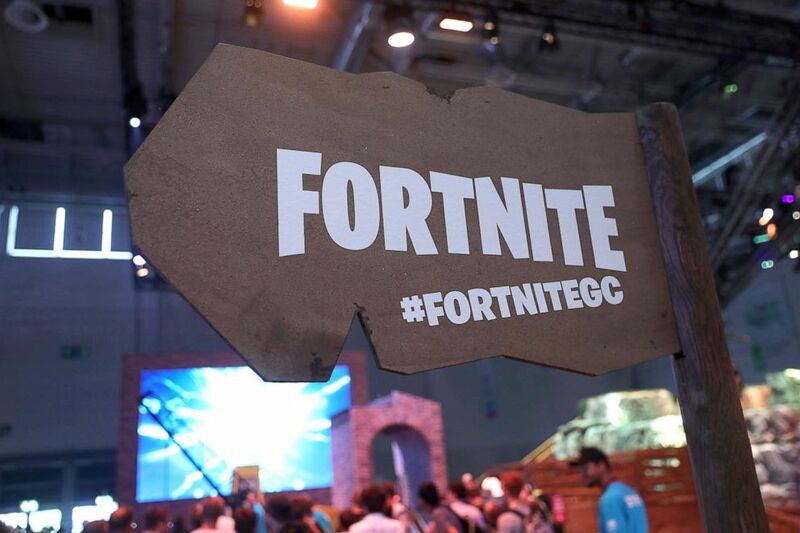 Fortnite is a high-stakes online survival game that can be played on a number of different gaming consoles, as well as computers and mobile devices. Fortnite has attracted more than 125 million players in the year since it launched, according to its developer, Epic Games. (Krisztian Bocsi/Bloomberg via Getty Images) A sign advertises the 'Fortnite' computer game at the Gamescom gaming industry event in Cologne, Germany, Aug. 21, 2018. One Facebook group started by a Maryland-based child psychologist, Fortnite-iParent 101, educates parents about the game itself and helps them manage their child's relationship with it. The goal is to help families strike a balance between gaming and other activities that are important for their development. "I created the group very specifically to give parents a safe place to come in and talk without judgment," its founder, Dr. Adam Pletter, told ABC News. Pletter explained that Fortnite can be foreign territory for parents who grew up without the internet and are now raising children who are "digital natives." "Many parents in this generation are referred to as 'digital immigrants' -- we did not grow up with the internet," Pletter explained. "Our kids are referred to as 'digital natives,' they grew up with it, they don't think anything is wrong about it." 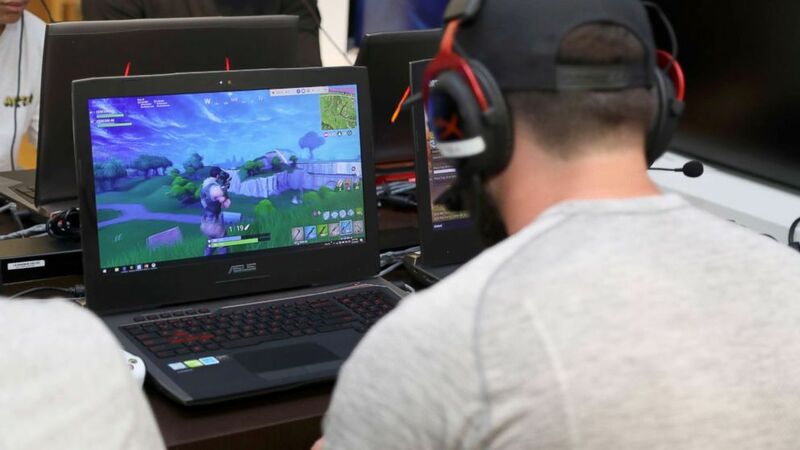 Parents in the Fortnite-iParent 101 have sought advice on a variety of topics, including what to do when kids choose to stay inside and play video games or sneak in screen time when they should be sleeping. Pletter said the group's aim is to provide parents "with very specific tips." That's something many parents are looking for as they try to convince their kids to put down their devices and pick up their books. "My son plays probably several hours per day at this point with school starting," Marni Malamut Hotchkiss, a mom who belongs to the Facebook group, told ABC News. "That plan is going to change because it has to." Parenting expert Rachel Simmons said that these social media groups can provide parents with a new perspective on their children's gaming habits and help eliminate stress. 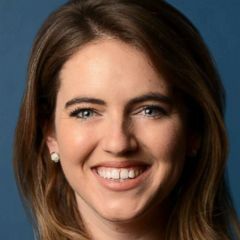 "It is such a relief to connect with other parents who are struggling with the same questions that you are," Simmons said. "And it can really free you up to focus on what to do, instead of sitting around and worrying about what you've done wrong." Malamut Hotchkiss said parents in the Fortnite-iParent 101 group are highly engaged because many are facing the same issues. "When you post something within this group, you really know that the people that are there are really interested in what the subject matter is," Malamut Hotchkiss said. "So that's been very helpful, just to kind of be connected and engaging with these people that are really dealing with the same issues." Ericka Souter, one of the editors at parenting site Mom.me, suggests setting strict rules as it pertains to screen time, especially during the school year. "No child wants to be told they can only play an hour. But you are the parent. You have to remember you are the boss and you have to set these rules and can try to explain why you don't want them to play all day," Souter explained. "Stick to the rules and be consistent and it benefits your kids." (Jerritt Clark/Getty Images for Microsoft Stores & Kor Media Entertainment) NFL player Baker Mayfield participates in the Microsoft Stores Pro Player Charity Fortnite Duos Tournament, Presented By Kor Media Entertainment at Microsoft Store, July 17, 2018, in Los Angeles. Souter, who is also a mom, said she made sure to meet her own son's friends from the game and their parents in person. Sometimes the best way to better understand your child's obsession with a game is to play it with them, she added. "You want to make sure that you understand the game. My husband [played] when [my son] first got interested so we'd have an understanding of what he's doing and what he's spending hours on," Souter said. This report was featured in Thursday's edition of the ABC News "Start Here" podcast.